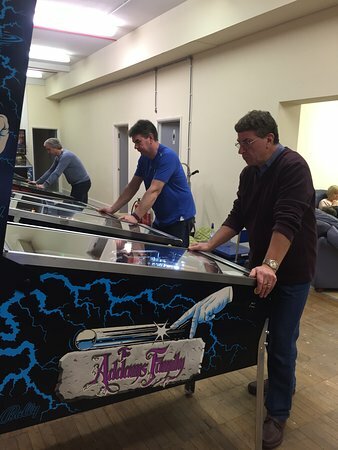 A member's club for pinball players to compete in tournaments or play casually. Also open to the public for an entrance fee of £10 (no time limit). 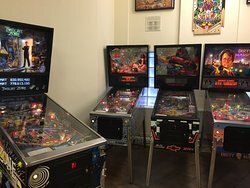 Currently over 50 pinball machines from the last 50 years available to play. 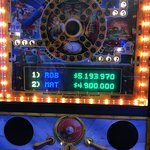 What a wonderful surprise - new machines to play! This place really keeps things fresh by switching up the pinballs that are available to enjoy so I'll be coming back more often in future. Good old days of Arcade Pinball. 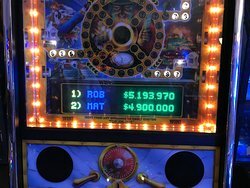 Was giving information on Pinball forum. Did not know good Arcade in London still around. 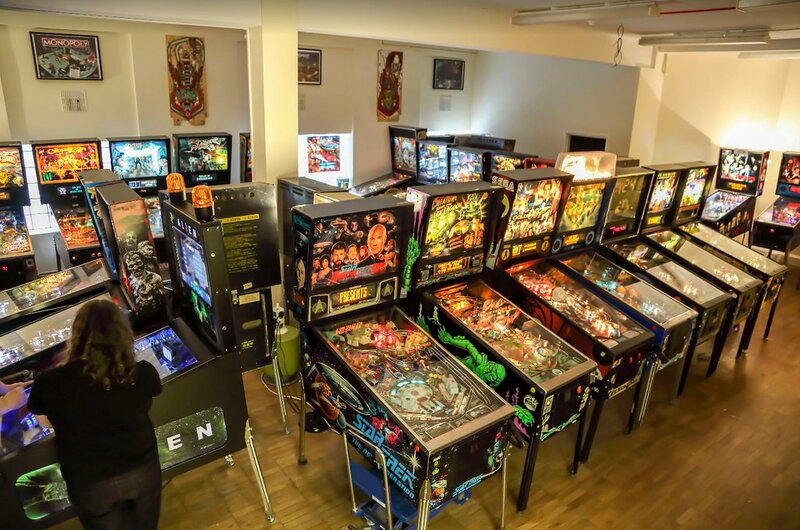 Great selection of tables old and new, with many rare tables to play including Alien. Small £10.00 fee play all day. 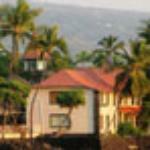 WELL WORTH visit. Finally! 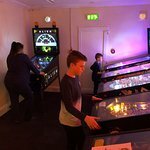 A massive pinball palace in London! 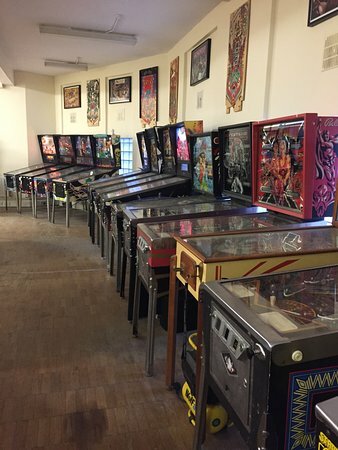 This place is unbelievable, and what a fantastic number of pinball machines, all of which are in great condition. I will be here frequently from now on! 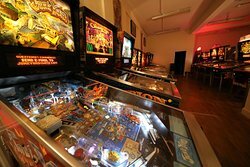 So many Pinball machines to play! 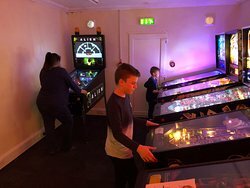 Cheap entry, free play on all machines and a huge selection to choose from. This place is great fun! 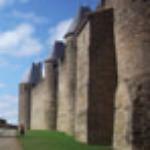 Everyone here was really friendly - a really nice family atmosphere and there are refreshments available at very reasonable prices. 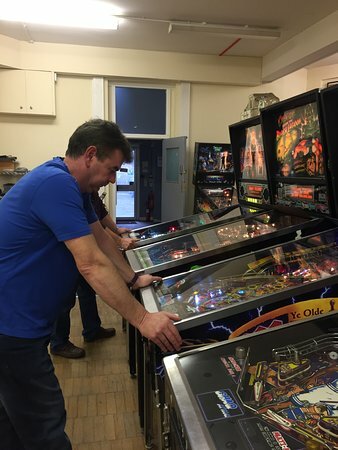 Get quick answers from Flip Out London Pinball Club staff and past visitors.